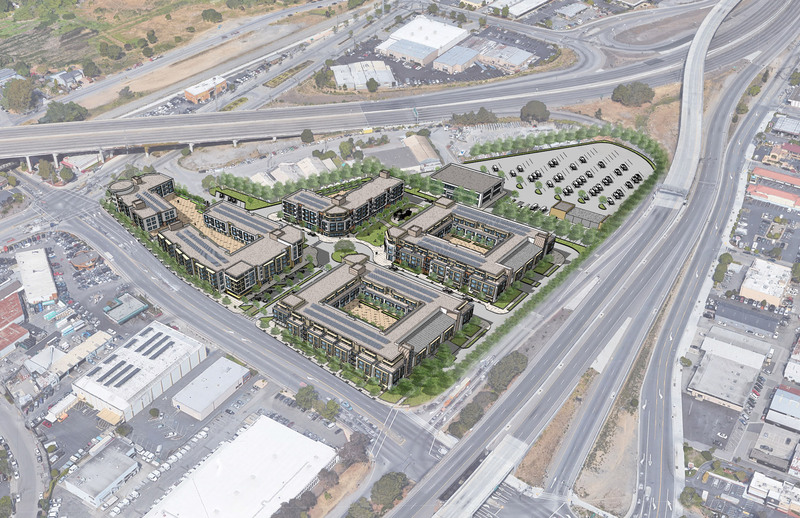 The new development generates a better connection between the Canal District and the Bret Harte neighborhood. 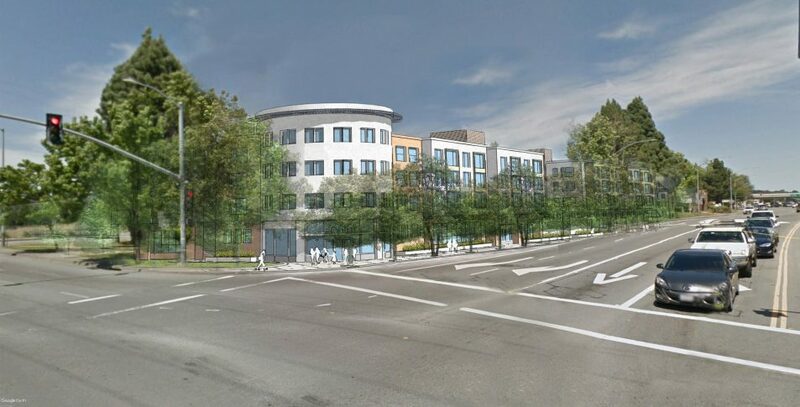 Includes Affordable and Market Rate housing for families, workforce and seniors. 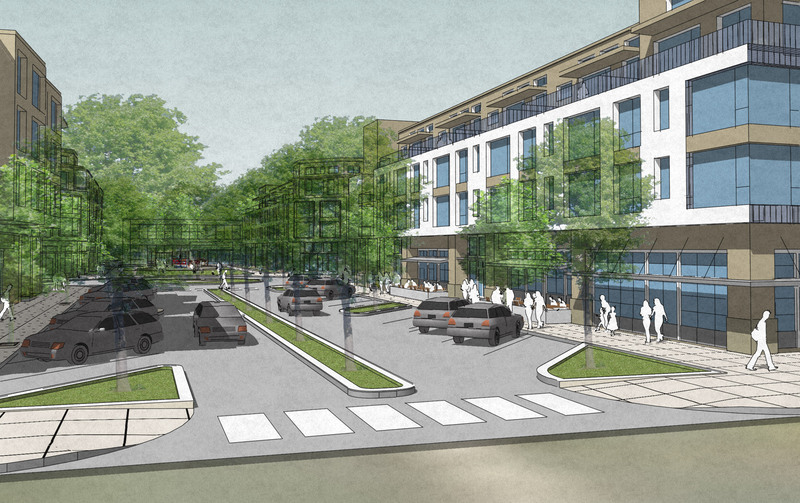 The development consists of four residential buildings with common space on each building for its residents, convenience retail shops for the community and surrounding area, an open space for gathering and play, a space for a potential Health Clinic and a new Corporation Yard Facility for Whistlestop to house their transit operations. 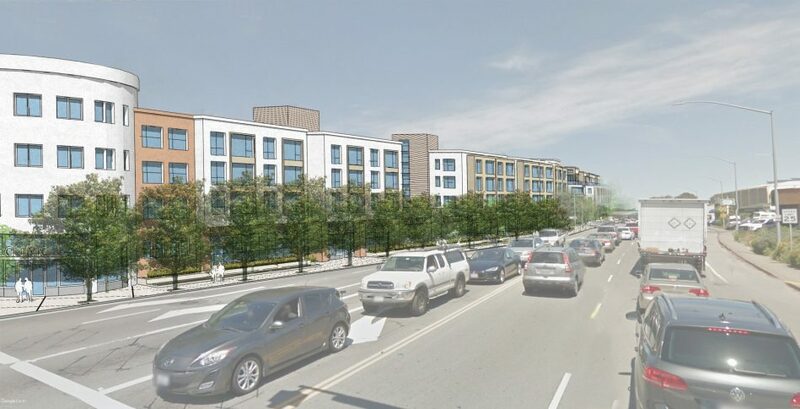 The 7.6-acre Master Plan brings 375 residential units to the neighborhood with 47% of those units affordable, 5,000 sf of Retail space and 14,000 sf of available area for a potential Health Clinic, all with appropriate parking. 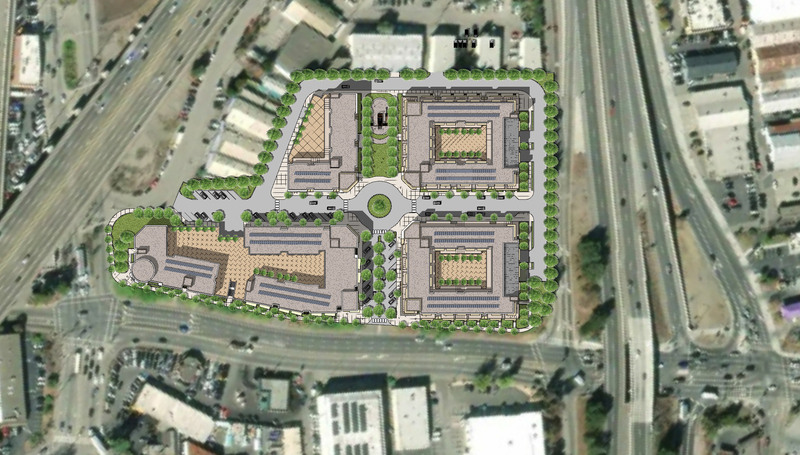 It also encompasses the 3.3-acre Whistlestop Corporation Yard Facility on the rear parcel. 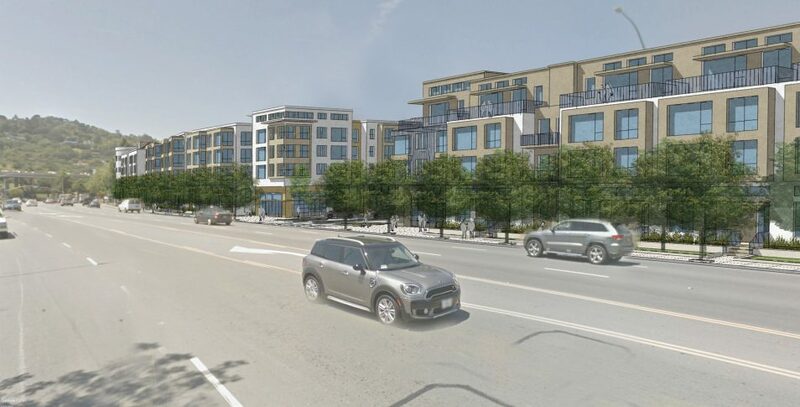 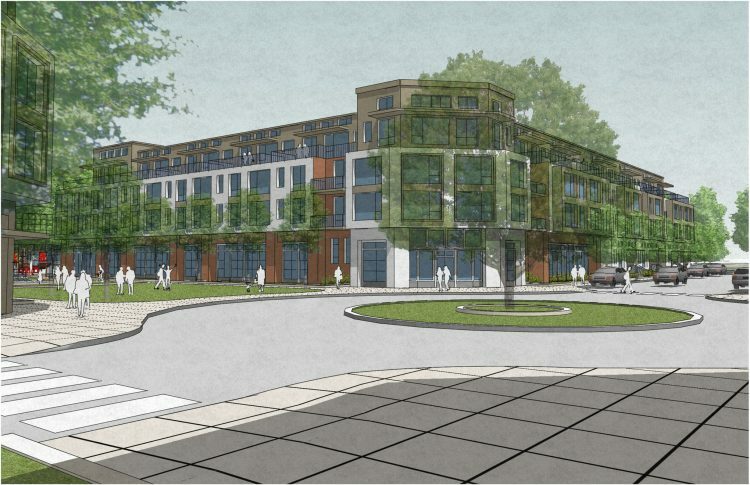 This project aims to create a new mixed-use community at the 101-580 junction.